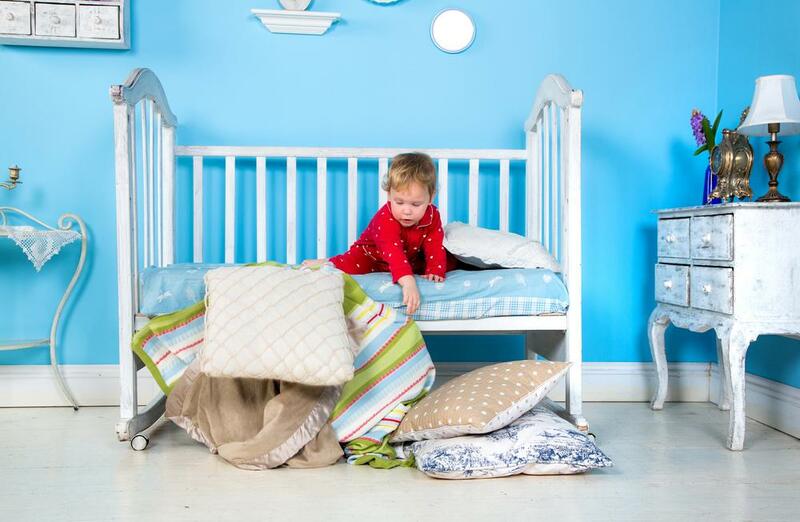 Is your little one having trouble transitioning to toddler bed? When your child starts crawling out of their crib, it’s about time to pick out a new bed for your toddler. It can be trying to get your toddler to try and go to bed, let alone go to a completely new bed they just aren’t used to. That’s why we found this video for you, to help you get your kid into their new bed; to also show you that you’re not alone in the troubles of transitioning your child to a new bed. 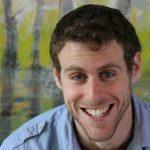 In this video, you’ll learn of some successes they will hopefully inspire you! How Much Sleep Do Children Really Need? Are Your Kids Getting Enough? Tips on How to Transition Your Toddler to a Bed. Is your child having trouble transitioning to toddler bed? Check out this video to teach you how to get your kid into their new bed. Parenting tips!